Welcome to Pokémon Go: The Ultimate Guide to Pokémon Go Secrets, Tips & Tricks. Whether you are an absolute beginner willing to step up your game or an established user wishing to truly master Pokémon Go, in this book you will find everything there is to know about Pokémon Go. The game has many features and secrets. This book is designed to cover every single one of them. You’ll be the very best in no time! With this guide you will master all core concepts of Pokémon Go, as well as gain that slight edge over your friends and other trainers in no time. 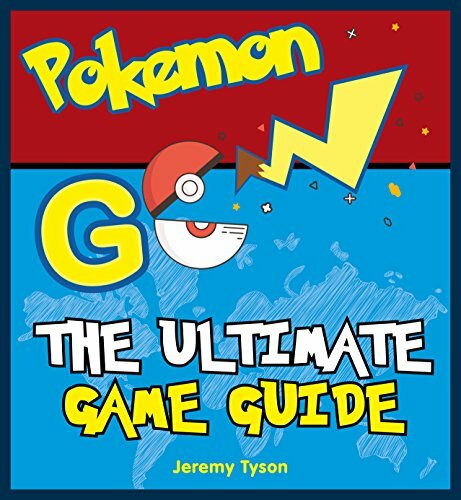 This book will take you from the basic mechanics to the most hidden features, secrets and best strategies of Pokémon Go so you can truly learn everything there is to learn about Pokémon Go!